Reduce management time and improve access for parents and pupils. Route-r is designed with you in mind we have worked with schools to work out what is really needed to deliver a School Transport Management System which works in the real world to help you save time to manage school travel and help towards pupil safeguarding through a simple, easy to use system. 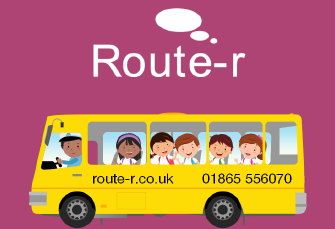 With Route-r we understand every school can be different, our system can be tailored to your bus needs. Parents will also have peace of mind as they will be able to plan ahead and book transport for their children with ease. Child Safety know who's on the bus. Auto Renewing to set your booking to automate each term. Space on the bus last minute bookings are fine so pupils going around with friends is not a problem. Ability to keep track of lost items, allowing parents to get in contact. Busy bus, late the waiting list take care of this. Best of all it has the capacity to make money for the school by careful management of the school routes and options. We worked with schools to build the system & as parents our selves we know how important safety of children is so we want to help you improve your school bus service & safe guarding pupils. 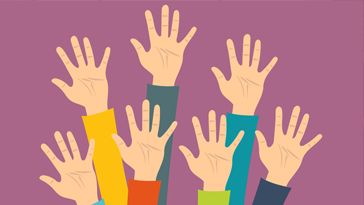 Looking to reduce management time & improve access for parents & Pupils? Then we are the system for you, we are the original Bus Transport Management system, our system was created in 2010 & has been working seamlessly in schools ever since. 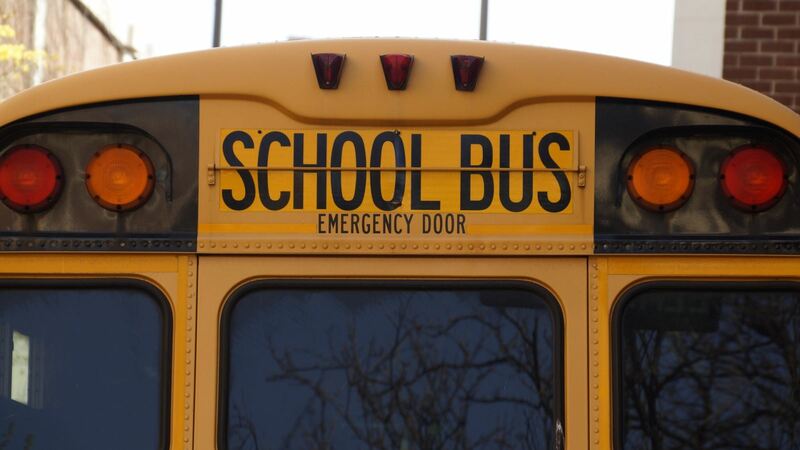 We know how School Bus Transport Management Systems can work, why not see how we can help you. Check out some of the school transport systems we have built. Ed Williams and his team can be whole-heartedly recommended. Ed’s team took the necessary time to learn what we needed and provide a solution nothing could have been too much trouble and we felt a valued customer. 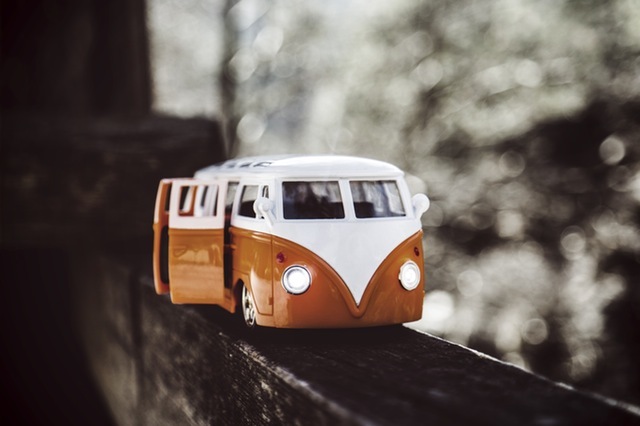 I would like to thank OFEC for making the management of the parental minibus booking system so stress-free by providing us with the ‘Route-r’ online system. The parents have found it easy to use and allows them access it at any time to change or alter their booking.